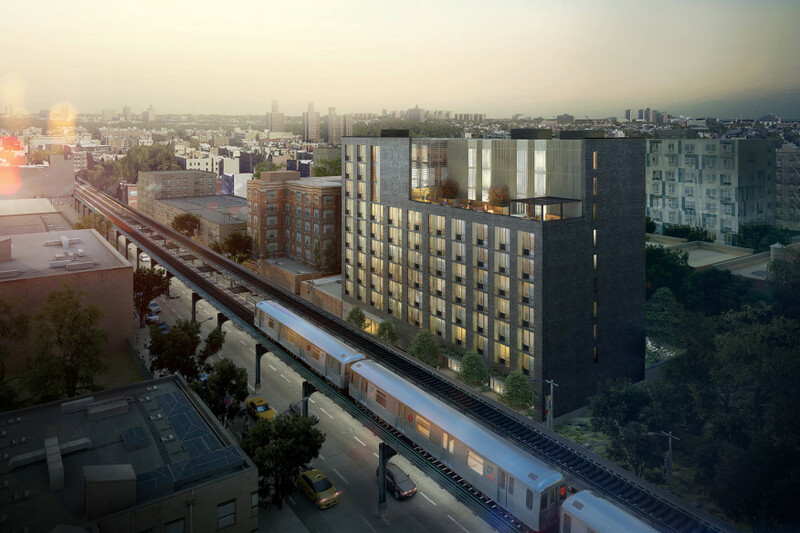 Affordable Housing in the Age of Trump – New York architect, Andrew Bernheimer, once a luxury condo designer, has embraced the challenge of building affordable housing. The current administration is about to make his job even harder. But over the past decade or two, good, thoughtful architects have become passionate about designing affordable housing. Consider Brooklyn, N.Y.–based Bernheimer Architecture. Bernheimer also works at the opposite end of the real-estate spectrum. Teaching at Parsons The New School for Design with another architect (David Leven, AIA, of LevenBetts), Bernheimer and his students published NYCHAPEDIA, a 382-page compendium cataloging the components of the city’s housing projects. To read more please click, HERE!